With over 25 years experience working within the construction industry for Major Developers & House-builders we are able to offer our knowledge, skills and expertise in producing accurate and high quality construction drawings. 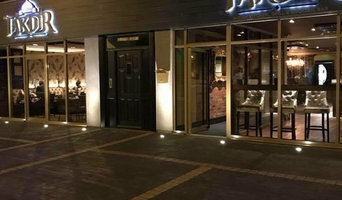 NA Architecture & Design is a small organisation based in the North East of England who ensure that you are a client known by name, not a job number. We recognise that when someone is working with your home, your hopes, your dreams and most importantly your finances, you want to be assured that you are a priority. Unlike other companies we offer a personal service assisting you at all stages of your project whether that be for a new conservatory, extra space downstairs or a new bedroom and bathroom for your growing family. As well as this being an exciting time it can also be costly, therefore it needs to be right first time. We understand the importance of this and pride ourselves on offering a comprehensive face to face consultation, listening to your needs and requirements and converting them into reality. With excellent communication and active involvement we help limit the pressures on you during the design and planning process. The directors of the practice have together over 20 years of experience delivering high quality projects to clients both in the UK and in France. Our expertise especially covers the residential sector and works to traditional and listed buildings. Architecture, Building Regulations, Project Management - New build housing, single and multiple sites, Feasibility Studies. 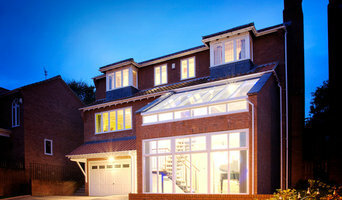 GW Architectural are a friendly and innovative architectural practice in Newcastle upon Tyne. Working across the North East, we pride ourselves in designing attractive and practical living spaces for domestic clients in Newcastle and it’s surrounding areas. We concentrate not only on meeting our customers’ living requirements but also adding true value to their homes through extensions, conversions and rebuilds. We understand that everyone has their own idea of the ideal living space. Whether you want to make a bold statement or simply extend your home, our team of designers can help you develop the perfect solution to meet your aspirations. We’re in no doubt whatsoever that we’ll be able to add something special to your home, whilst staying on time and within your budget! You can rest assured that we’ll do our best to make the process of remodelling your home as stress-free as possible. From managing the builders to overseeing the build, we’ll ensure productivity, efficiency and quality from start to finish. We are open about our processes and do our best to make everything easy to understand for our customers. 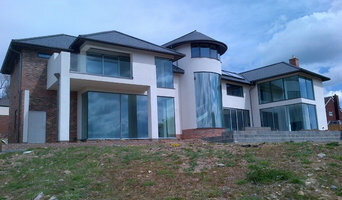 All in house expertise - Architecture Services, Interior designer, Structural Engineer We are an approachable architectural design and construction company with an In-House Structural department which is able to offer practical advice on a wide range of building projects from small residential schemes to large commercial developments. However, we specialise in working with schools and other educational institutes By combining creativity, technical expertise and our years' of experience as architects specialising in schools, we deliver imaginative and cost effective architecture design and construction solutions for all of our clients. Our architects are fully qualified and have years’ of practical architecture experience. We offer a full range of services from initial design ideas and planning applications through to full construction project management. We deliver high quality Architectural and Structural services in a cost effective and user friendly way and based upon fixed and competitive rate. Small yet dynamic practice offering Architectural solutions across all sectors. We are a small, but experienced architecture and urban design practice based in Newcastle upon Tyne. Our specialisms are residential design at all scales but with a particular focus on eco-design, custom/self build and design for the elderly including specialist dementia care. 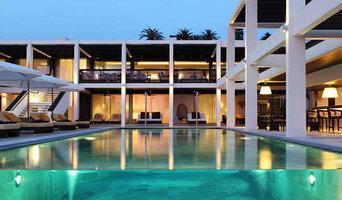 We are friendly, responsive and adept at dealing with difficult and complex sites. 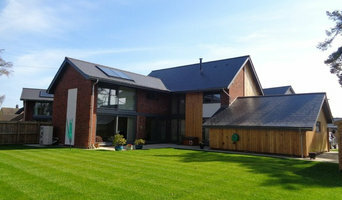 Newton Architects are an award winning environmental practice producing sustainable contemporary designs. We aim to create buildings today which will become the norm tomorrow.